We’re used to companies copying the iPhone when it comes to design, and there have been cases of watches being made to look like the Apple Watch, too. 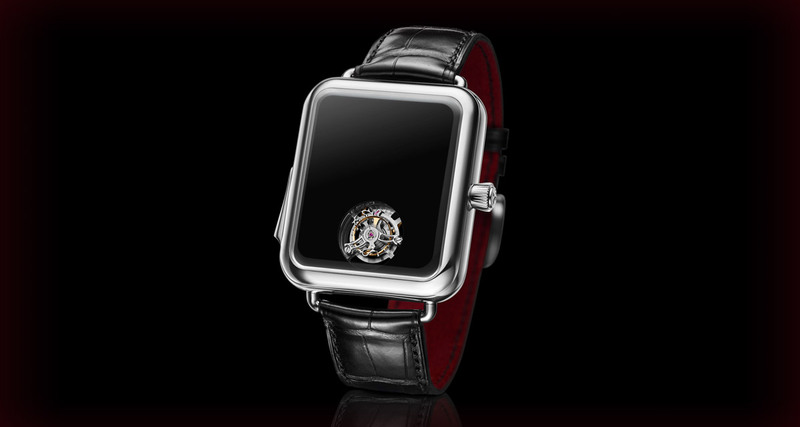 The newest case of that comes in the form of a new watch by Moser, a $350,000 watch that looks suspiciously like an Apple Watch with its display turned off. 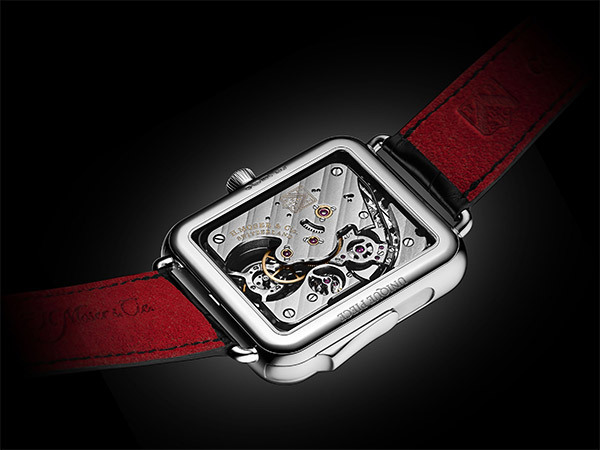 This isn’t the first time that Moser has copied the Apple Watch, with the company also making a $25,000 piece that mimicked the wearable but with a mechanical watch beating at its heart. This new variant is on a whole new level though, thanks to its flying tourbillon mechanism. According to Engadget, there’s a reason there’s no face on the watch. The Swiss Alp Watch Concept Black [is] a mechanical watch that once more riffs on Apple’s design but doesn’t even have hands or a dial — the only thing on the front is a flying tourbillon mechanism to counteract the effects of gravity. Instead of looking at the watch to check the time, you’re suppose to sound a minute repeater whose chimes will tell you if you’re running late. This is supposed to be a callback to a time when you needed a repeater to tell the time in the dark, but it also happens to resemble an Apple Watch with the screen turned off. If you’re a fan of high-end watches you’ll know that the $350,000 asking price isn’t entirely out of place, but the lack of a conventional mechanism for telling the time certainly is. Moser reckons it’s a better option than the Apple Watch, though. The Swiss Alp Watch Concept Black marks a return by the Schaffhausen-based Manufacture to the fundamentals of traditional watchmaking, restoring the watch to its rightful place as an instrument for measuring time which sounds the hours, and not a time-wasting “smart” device displaying notifications. Spending $350k on a watch is the biggest wasting I can imagine. Then you just don’t understand the luxury watch market. A true waste of money is spending money on a digital watch that you’ll have to replace in two years tops. A real watch is an heirloom that you pass on for generations. An Apple Watch is disposable.